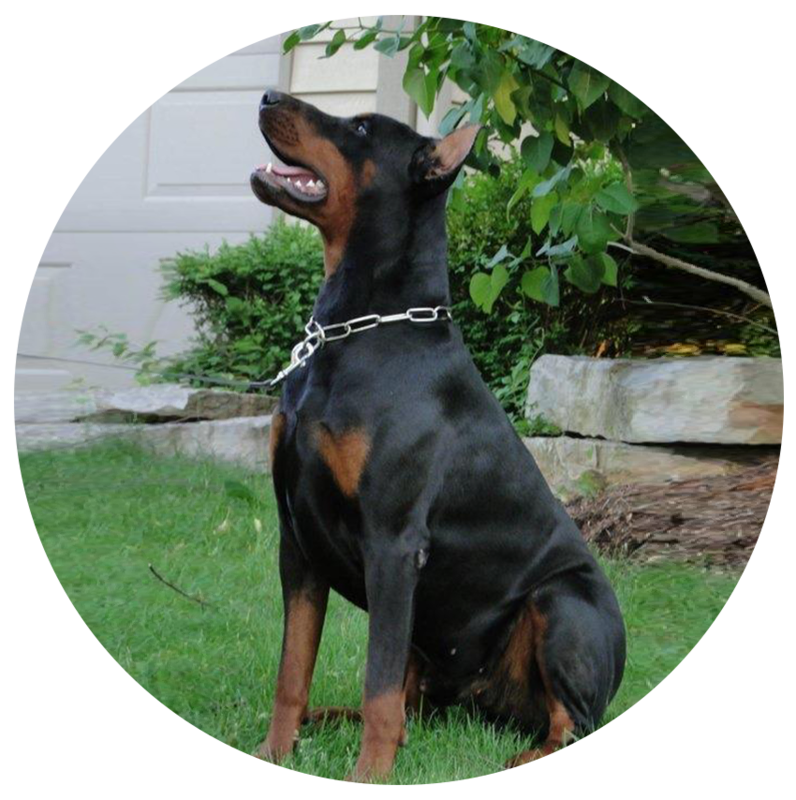 North Shore K-9 Services breeds the finest dogs for your family’s protection. 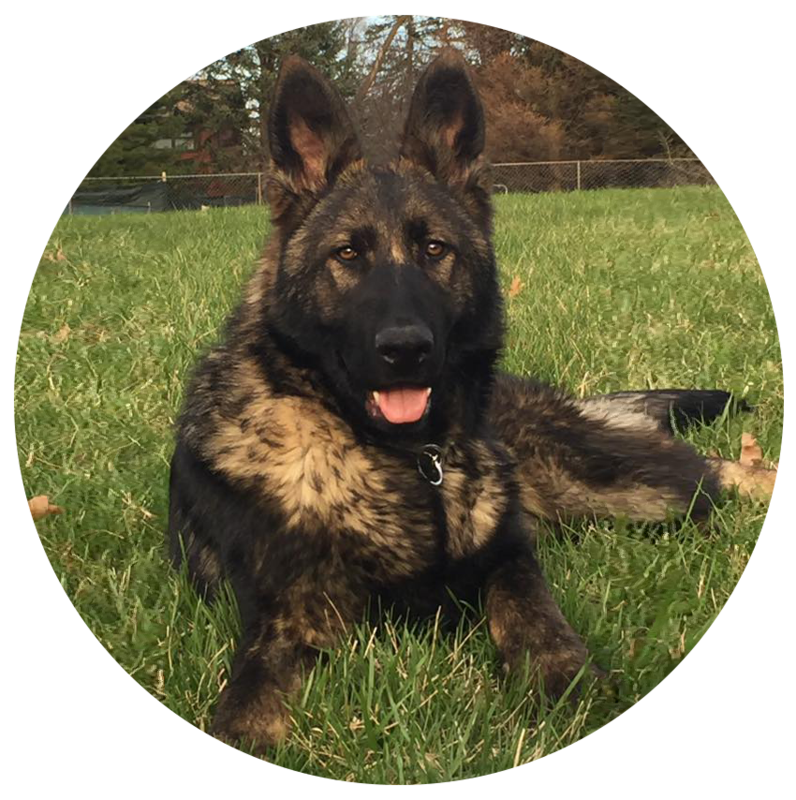 Specializing in imported German Shepherds, Dutch Shepherds and Dobermans. All puppies come with a 2 year health guarantee and lifetime support for the life of your puppy or dog. We have puppies looking for their forever homes! Not all breeders do health testing. We screen our dogs for known health concerns. All of our dogs are tested for hips, elbows, cardio and thyroid. 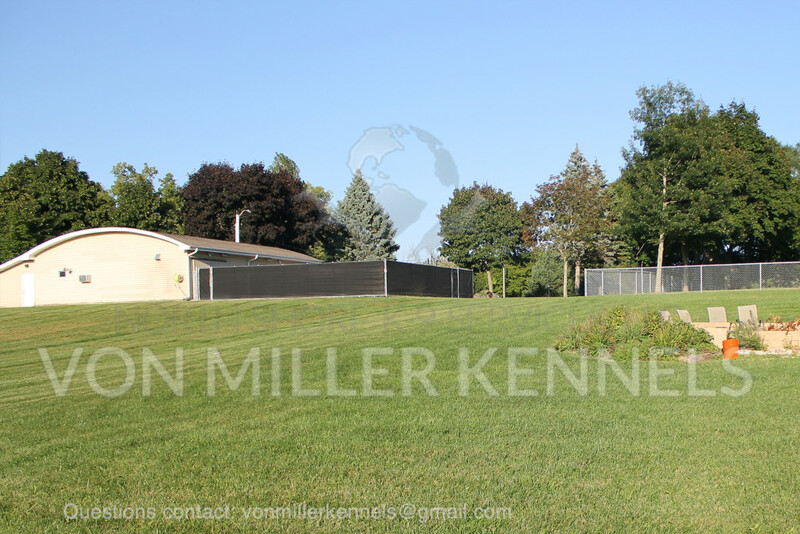 We’re located in the far north Suburbs of Chicago in a serene setting. Dogs are allowed to run and play. Our state of the art facilities are kept clean and organized.